“the wolf” by fever ray. i’m pretty pumped for this movie. 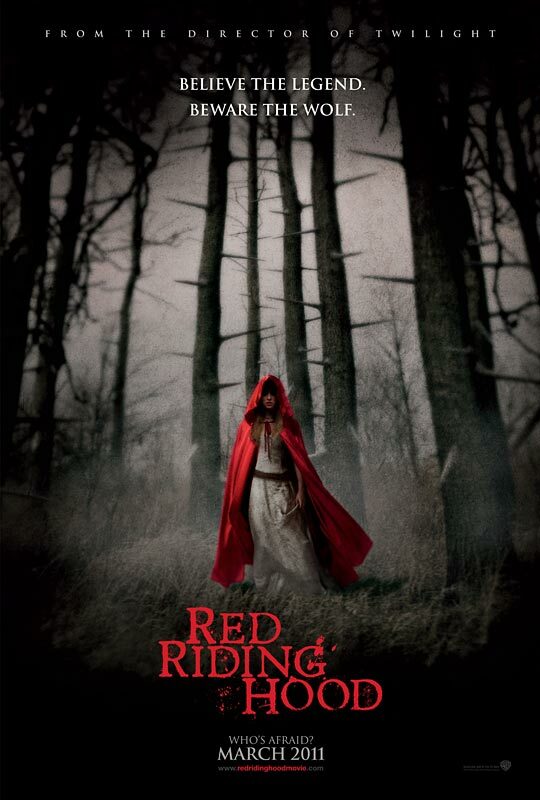 This entry was posted in Uncategorized and tagged fever ray, red riding hood movie 2011 by magicarrows. Bookmark the permalink.